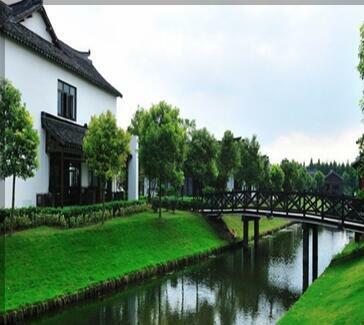 Century Park covers a total area of 140 hectares, featured with large lawns, woods and lakes. 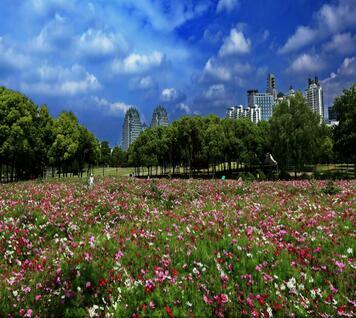 The Park is the largest urban eco-park within the Inner Ring Road of Shanghai. 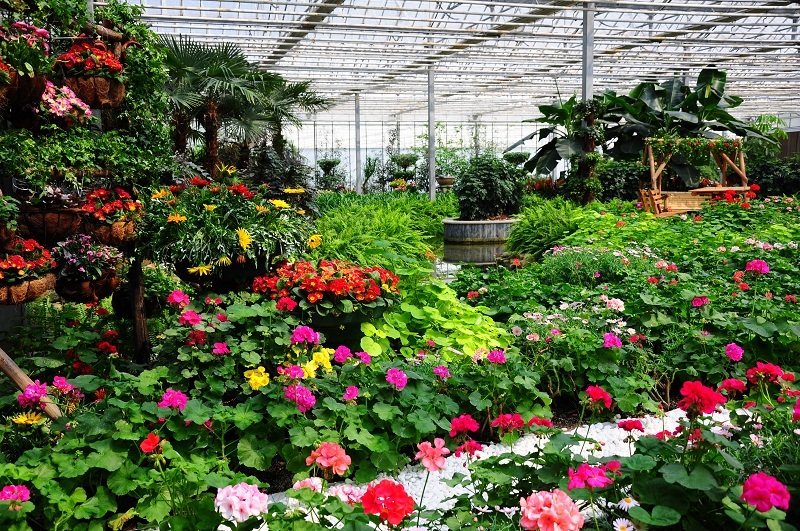 Shanghai Flowers Port has built a 30-hectare glass greenhouse, a 50-hectare new flower demonstration area (West Garden and East Garden respectively). 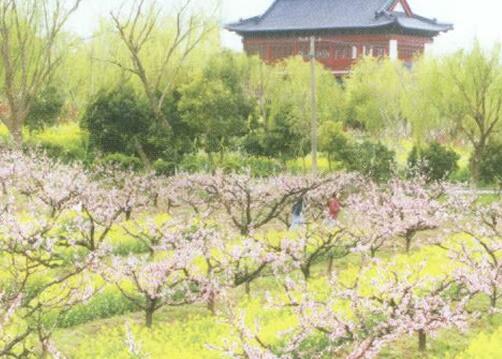 There are 500 mu (33 hectares) of peach farms in the Datuan Peach Orchard growing more than 20 varieties of peaches, including the famous Datuan honeydew peach. 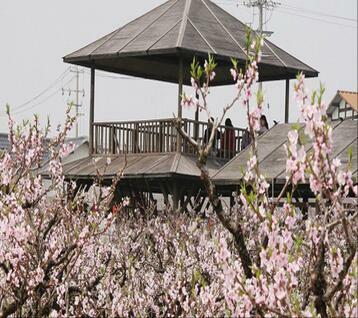 Nanhui Peach Blossom Village is the perfect place to escape the pressures of Shanghai’s urban bustle and within the Chinese-style garden you’ll find a tranquil oasis of water and trees. Shuyuan House allows visitors a window onto a rural life by combining a history of agricultural development, hands-on activities, and a chance to taste traditional food. Fishing Bay focuses on leisure, tourism, and hosting conferences. 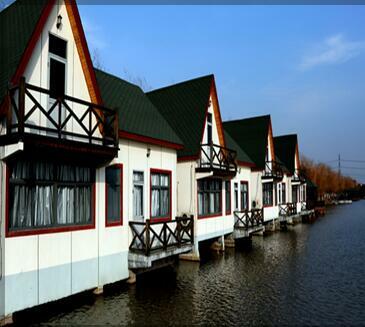 It provides a series of amusement facilities, including fishing ponds, a fruit picking farm, the chance to barbecue, and take boat rides. 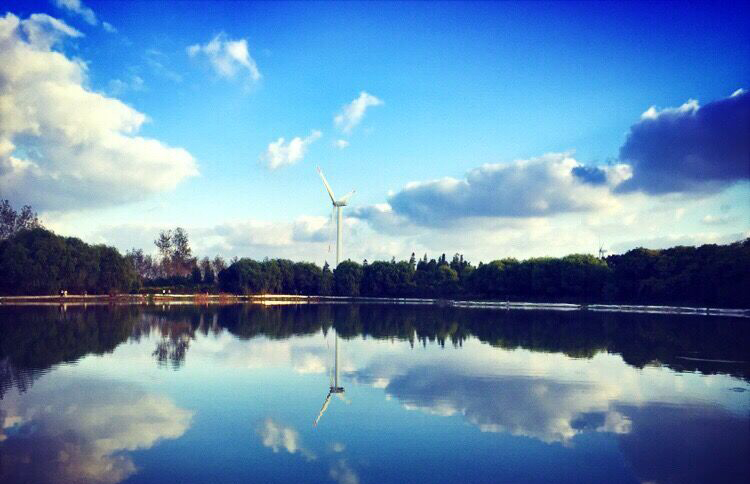 Shanghai Binhai Forest Park covers a vast area and is a rich ecosystem full of forests, grasslands, marshes, tidal flats, and water features. 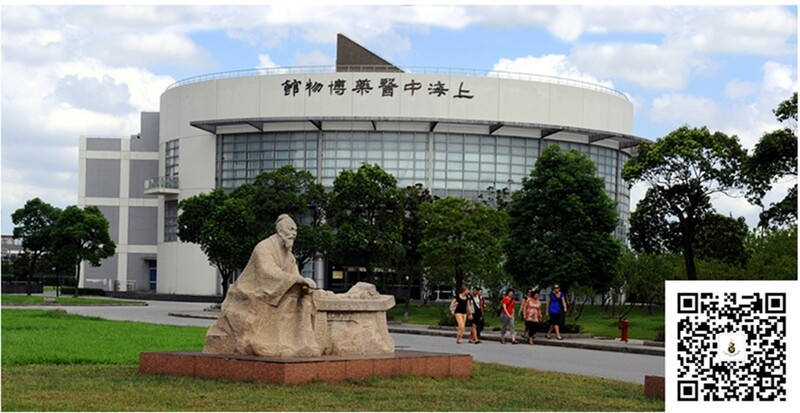 The Museum focuses on traditional Chinese medicine as well as the popularization and history of traditional Chinese medicine science.